Did you know that we are the only Certified Singapore Math® Learning Centre in all of B.C.?  So just what is Singapore Math®? on truly understanding and mastering a more limited number of concepts each school year. Much like the aims of the new BC Curriculum, gone are the days of spiral teaching and short term retention to pass tests. Students are now expected to understand material on a deeper level. The Singapore Math® philosophy allows more time and practice to ensure that students truly grasp each concept before moving on. The Singapore Math® method integrates concrete to pictorial to abstract sequencing on a thoroughgoing basis . When students eventually encounter complex word problems, they possess the skills to break it down from the abstract to pictorial, which ensures a more accurate understanding of the question and consequently the correct solution. Moreover, the sequencing of content in the Singapore Math® curriculum has been very carefully constructed based upon child development theory. The same can be said about the new BC Curriculum. Your child will now be expected to learn fewer concepts, but to attain mastery of them. Most importantly, the Singapore Math® method provides students with a variety of problem–solving strategies, in contrast to the traditional approach to teaching math, where one strategy is provided per concept. A student who struggles with one method to problem solve is equipped with a variety of different tools to achieve success. Last Chance to Register- Fall 2018 Programming! Early Bird Gets the Worm- Term 2, 2018 Group Lesson Schedule Now Posted! 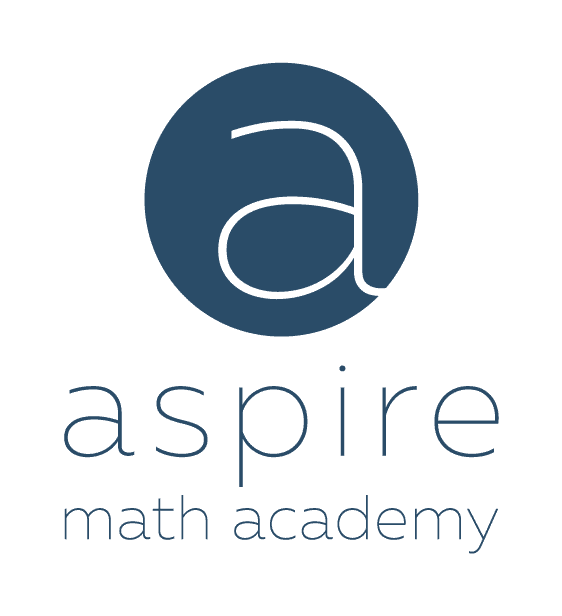 Aspire Math Academy provides math support to students of all levels in West Vancouver, BC. We are the only Singapore Math® Learning Centre in the province. Come learn with us! via phone or send us a message.